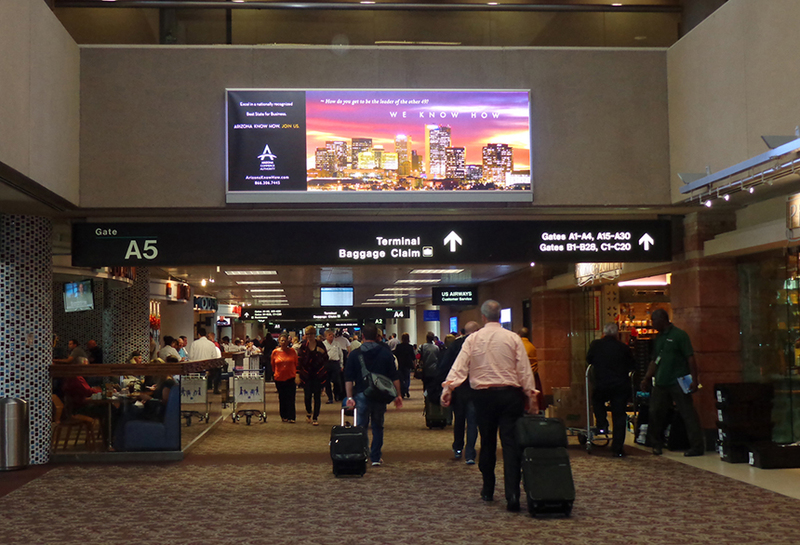 The capital and most populous city in the state of Arizona, Phoenix is also the fifth most populous city in the U.S. and the only state capital with a population of more than one million residents. 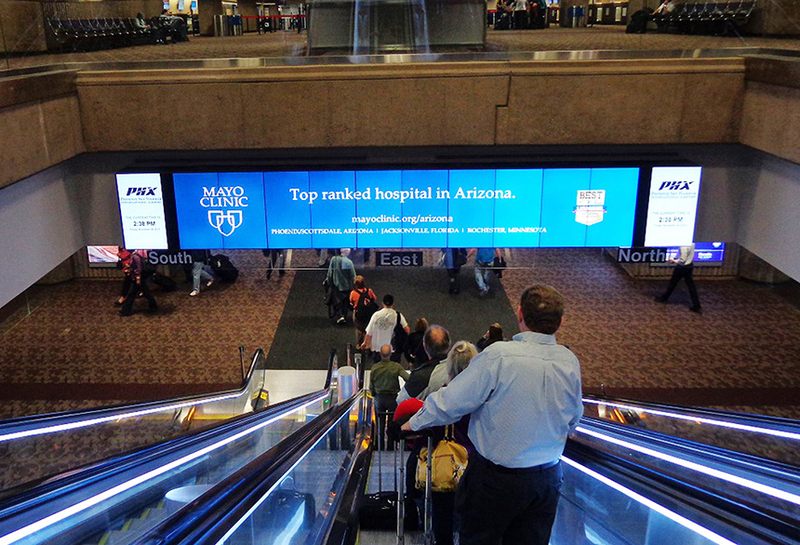 The Phoenix metro area is home to four Fortune 500 companies: electronics corporation Avnet, mining corporation Freeport-McMoRan, retailer PetSmart and waste hauler Republic Services. 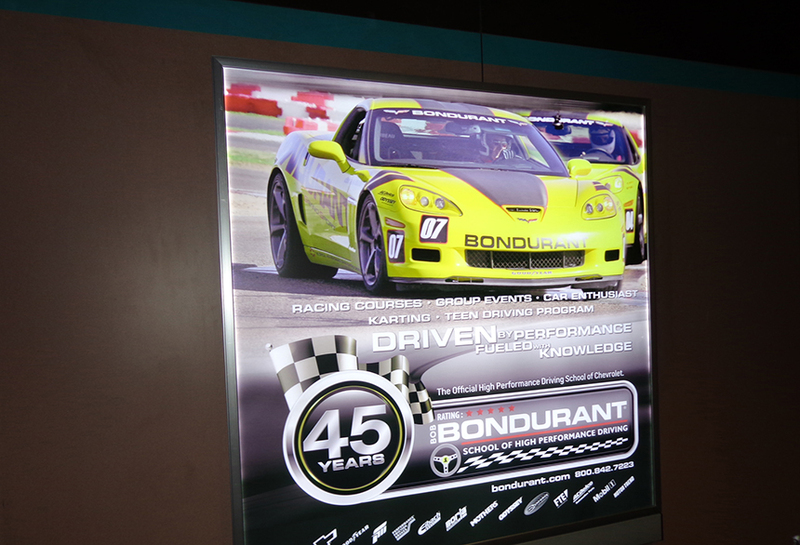 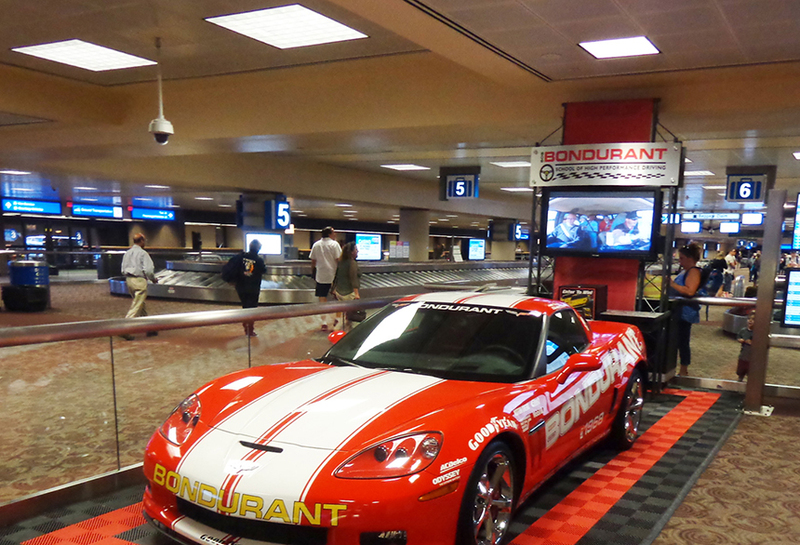 Phoenix also hosts major annual events such as college football bowl games, MLB Spring Training, NASCAR, professional golf and more, drawing in sports fans from around the country. 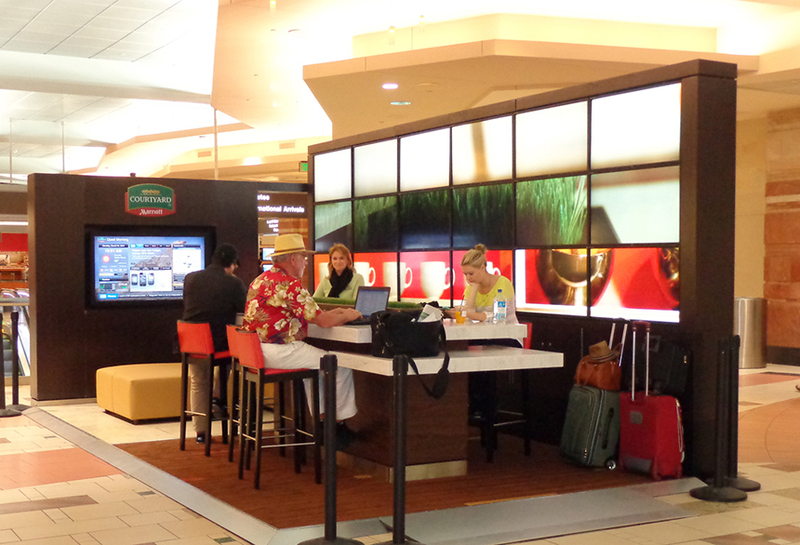 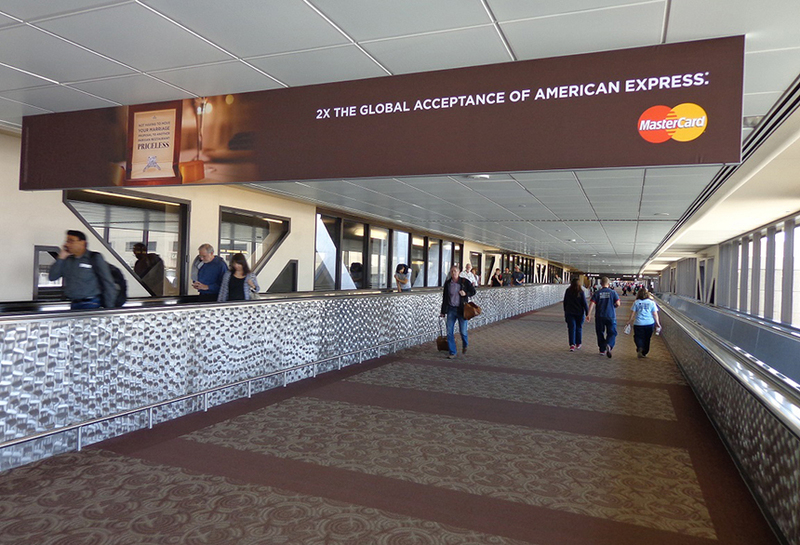 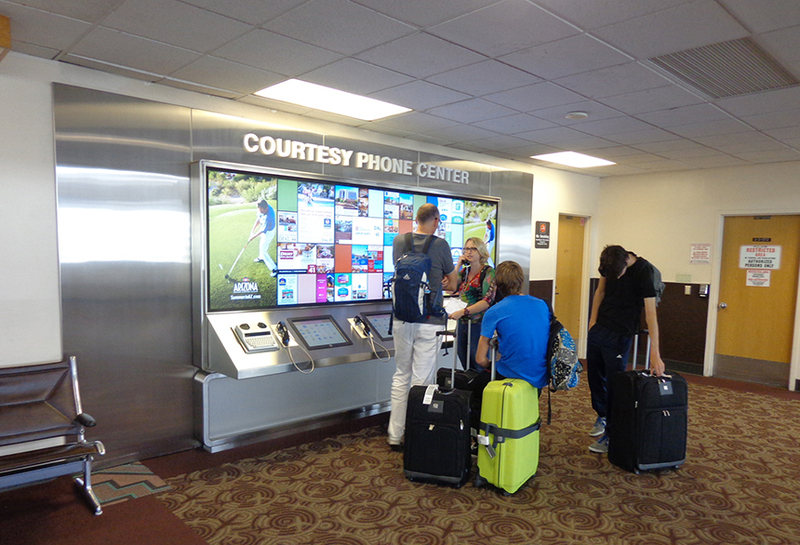 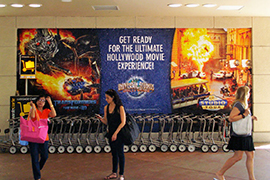 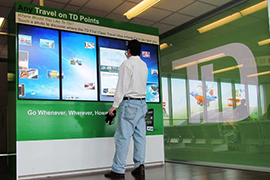 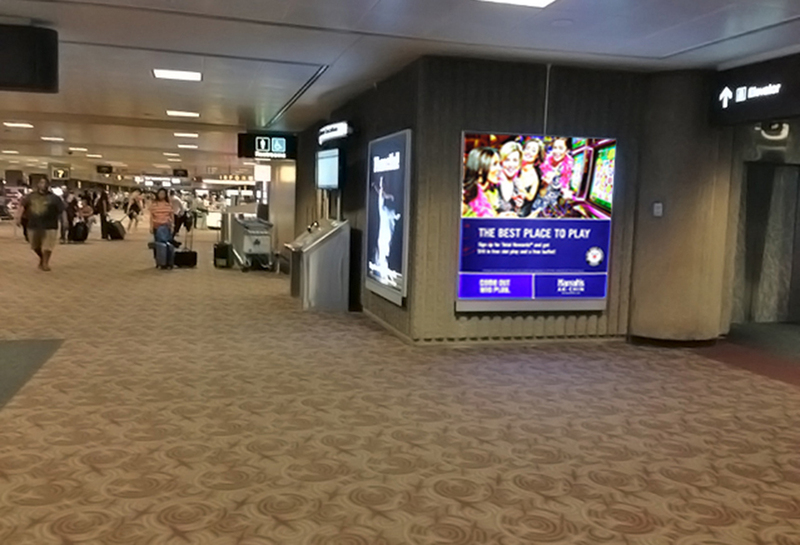 Greater Phoenix sees over 16 million visitors each year, the majority of whom are leisure travelers. 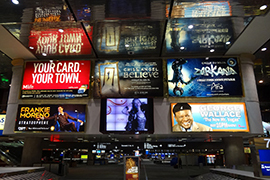 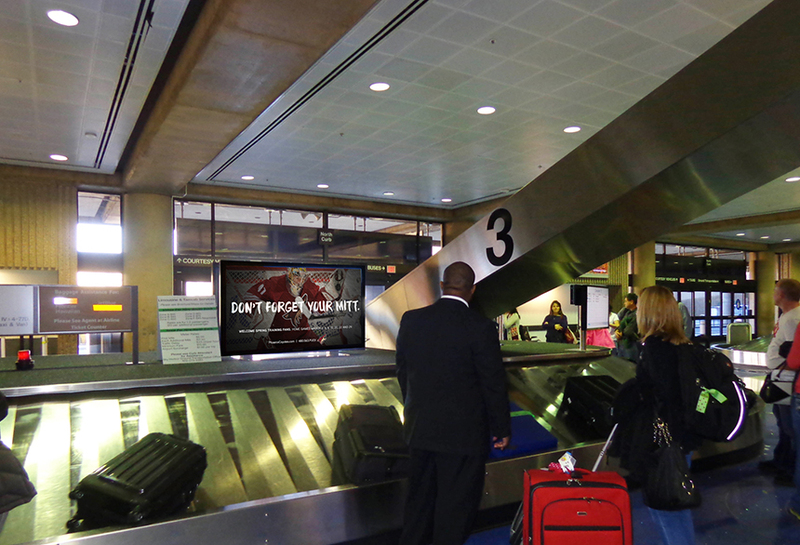 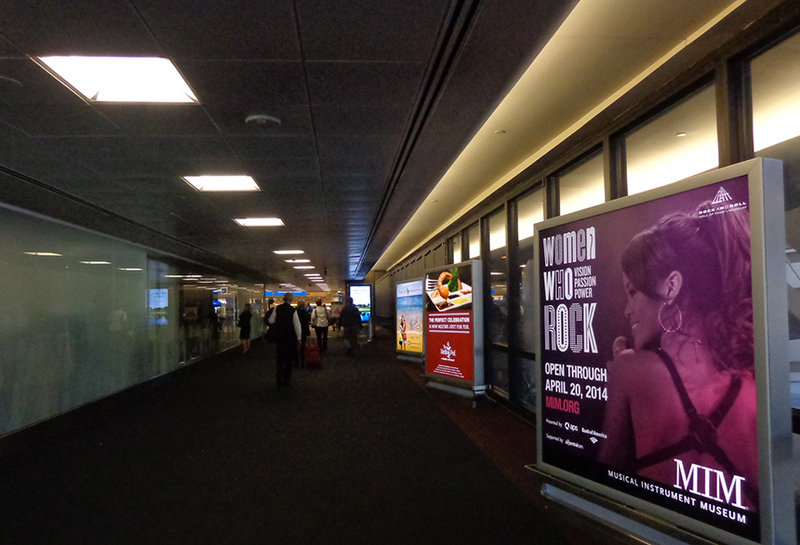 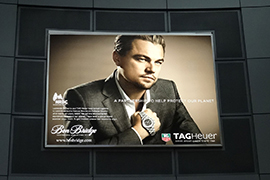 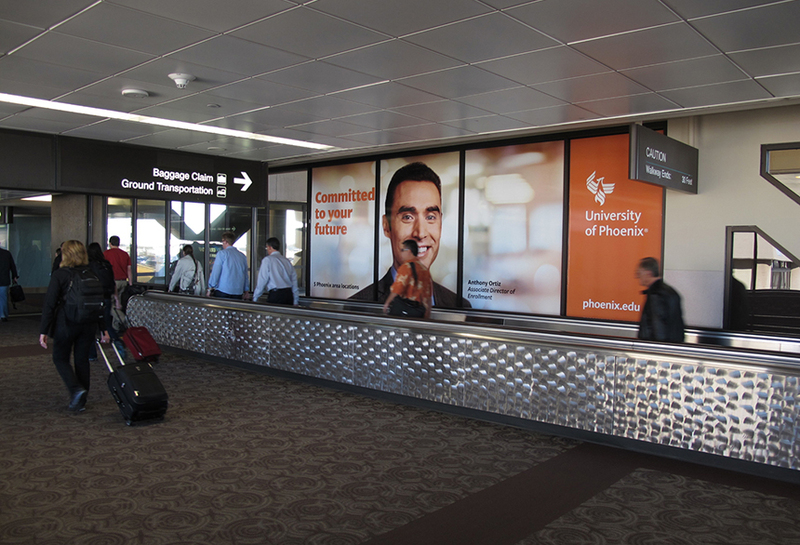 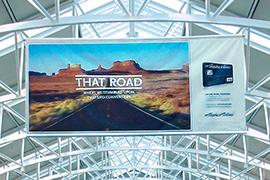 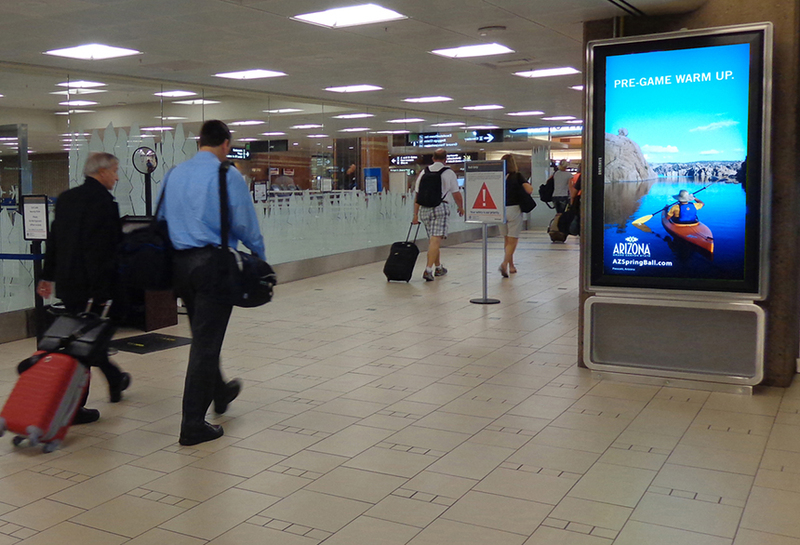 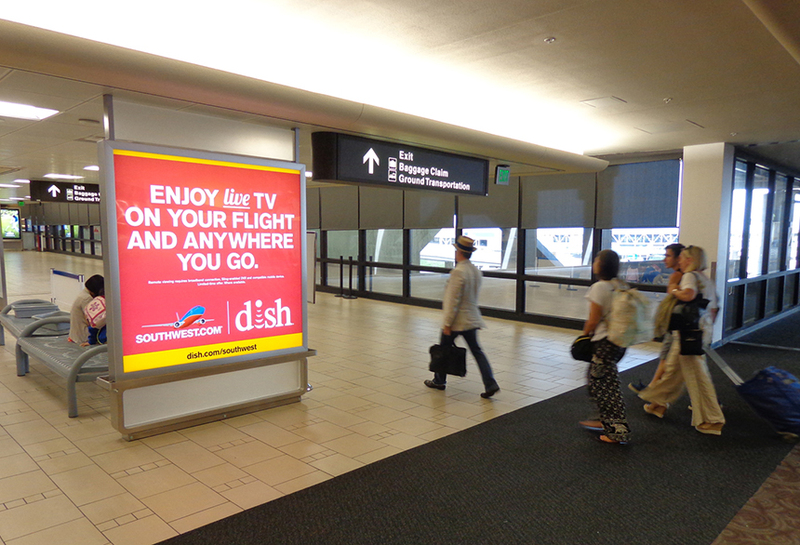 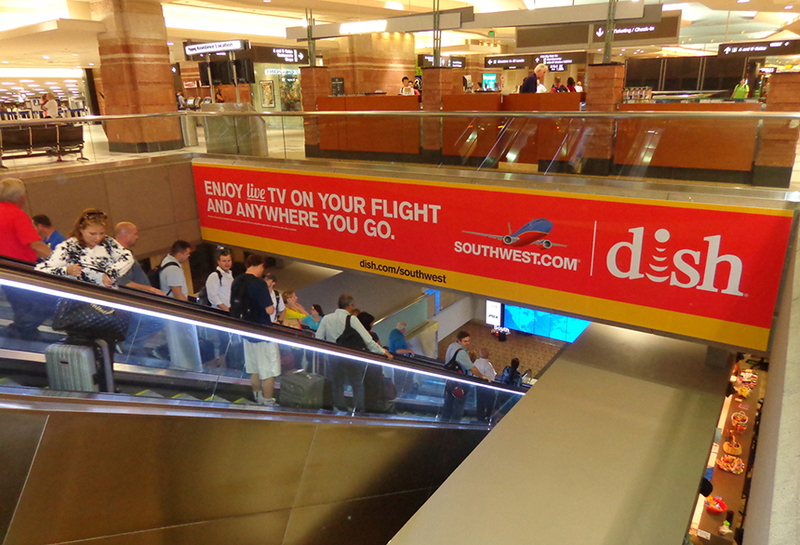 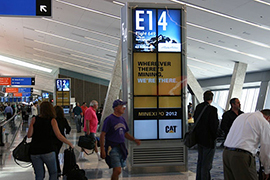 Known as “America’s Friendliest Airport”, PHX serves nearly 120,000 passengers and 1,200 flights each day, ranking it among the top ten busiest airports in the U.S. For local and national brands trying to reach this hot travel market, airport advertising at PHX is a strategic way to expand your campaign’s message to a highly engaged audience.